The nominations have been announced for the 13th annual Visual Effects Society (VES) Awards. 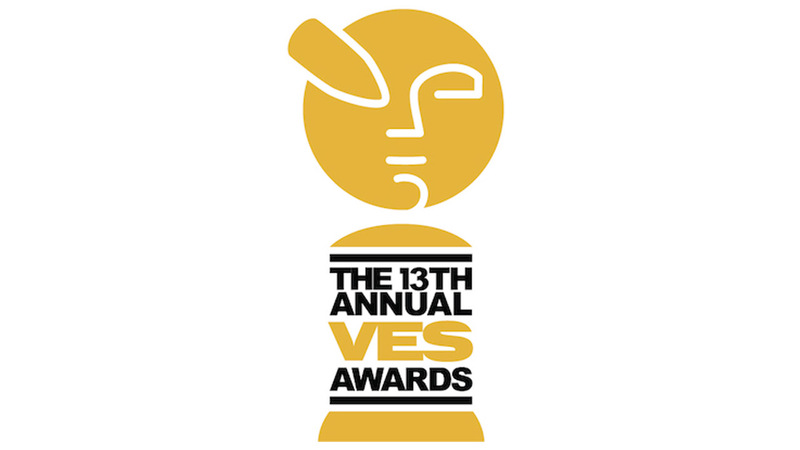 The VES Awards are a prestigious yearly celebration that recognizes outstanding visual effects artistry and innovation in film, animation, television, commercials and video games and the artists who created the incredible work. The Mill is pleased to announce seven nominations. Nike Hypervenom: Mirrors feat. Neymar Jr.